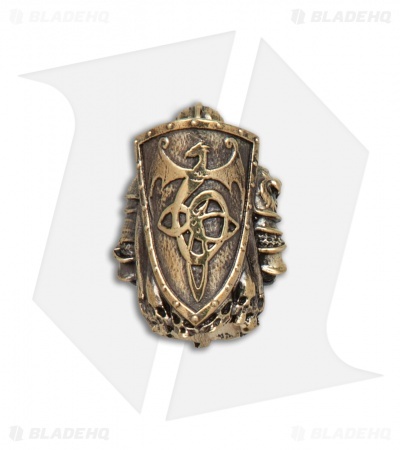 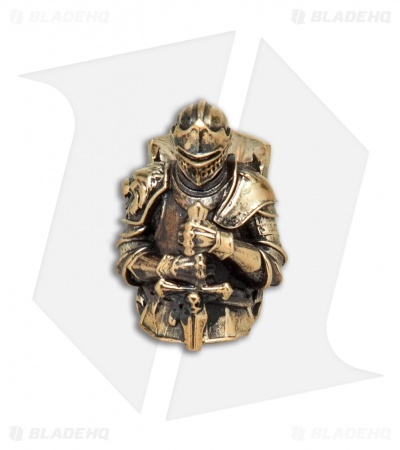 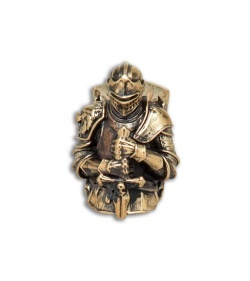 This Grim Knight lanyard bead from RUS Beads Shop is made from bronze with intricate handmade detail. 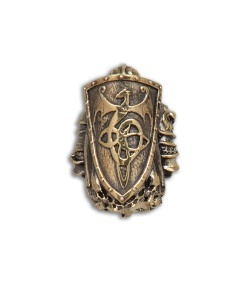 Add this custom bead to your knife, zipper pull, or other EDC accessories to truly make them your own. 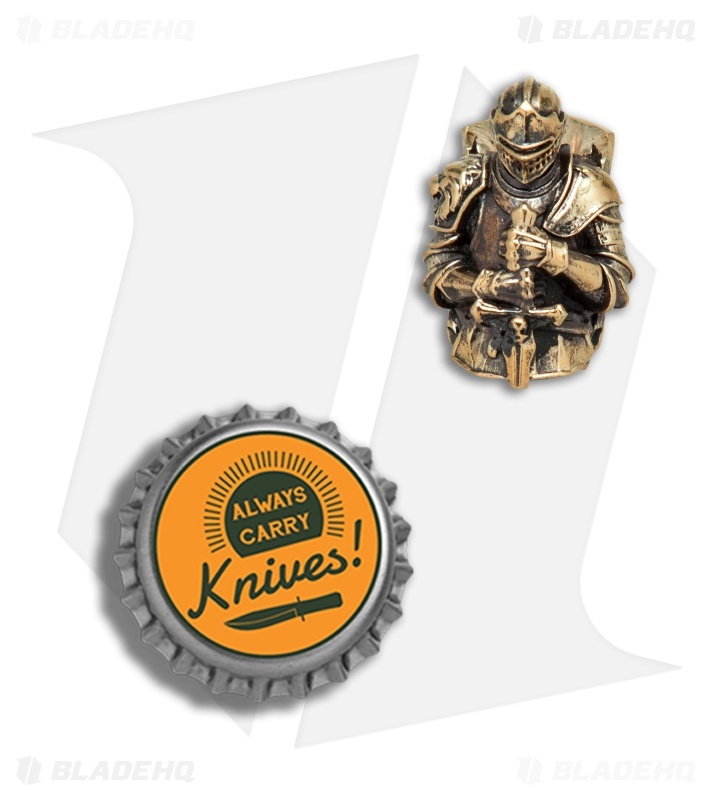 Praise the sun!